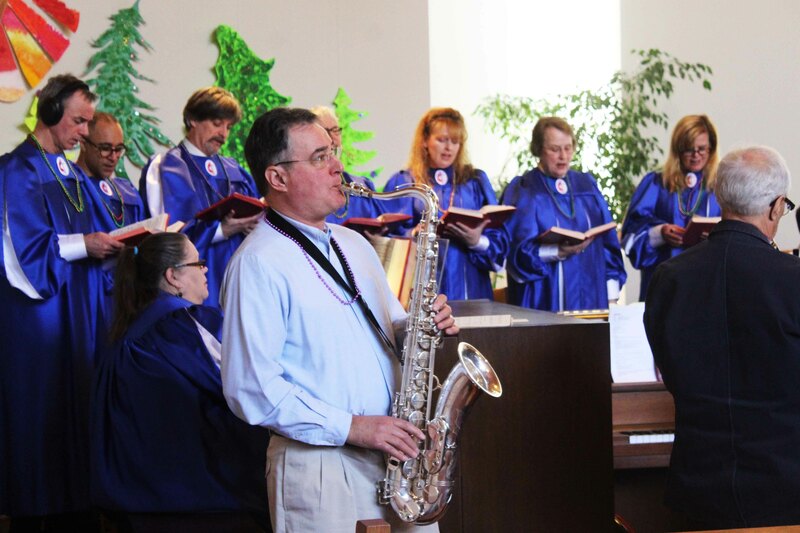 Pastor Casey Collins on March 3 preached on the power of music and its “ability to change lives”. 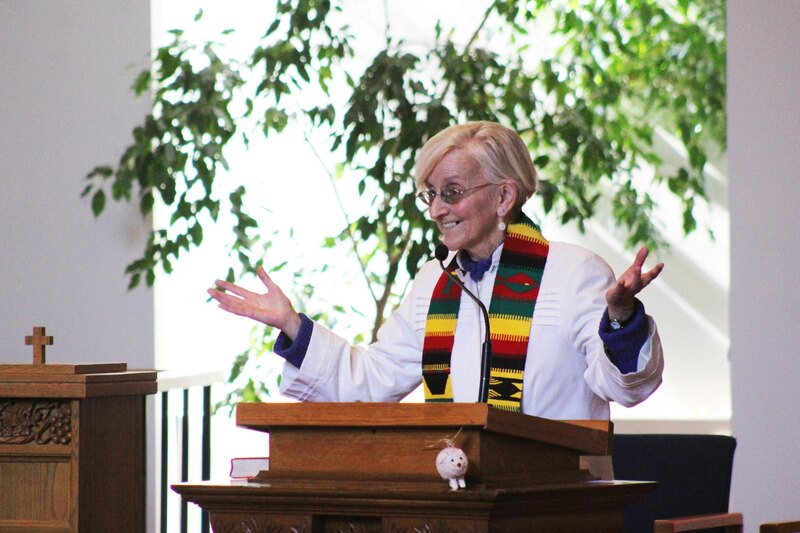 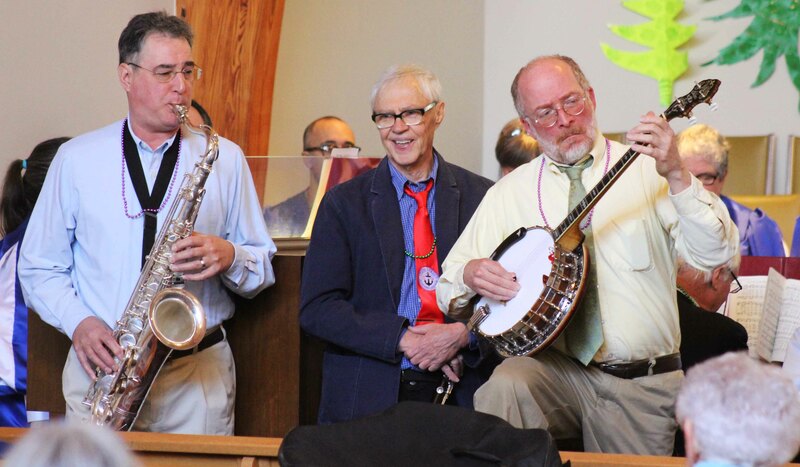 The occasion was our church’s annual Jazz Sunday — always on the Sunday before Lent — and Pastor Casey has little trouble convincing all in attendance how deeply true the words of her sermon really were. 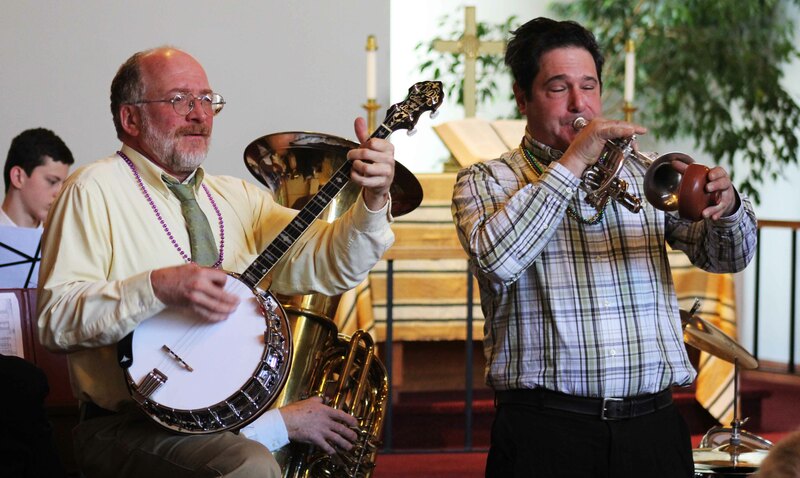 The service was filled with Mardi Gras-style music performed by a talented group of Stephen Bither’s musical friends and spiritedly supported by Faith York and our choir. 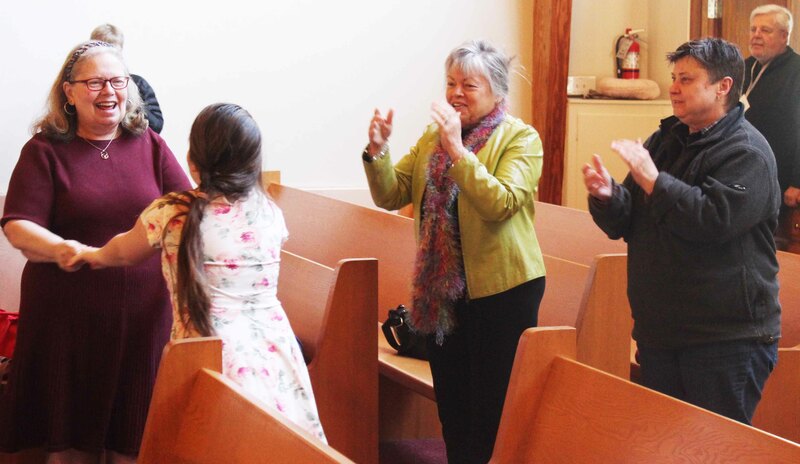 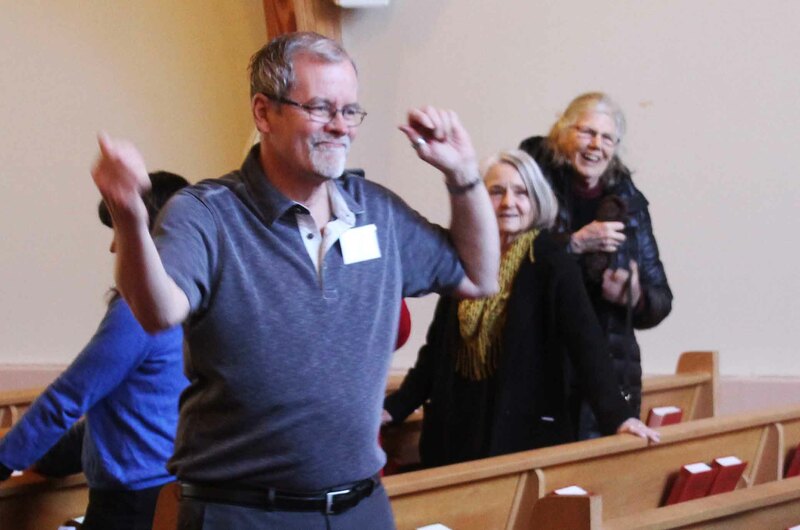 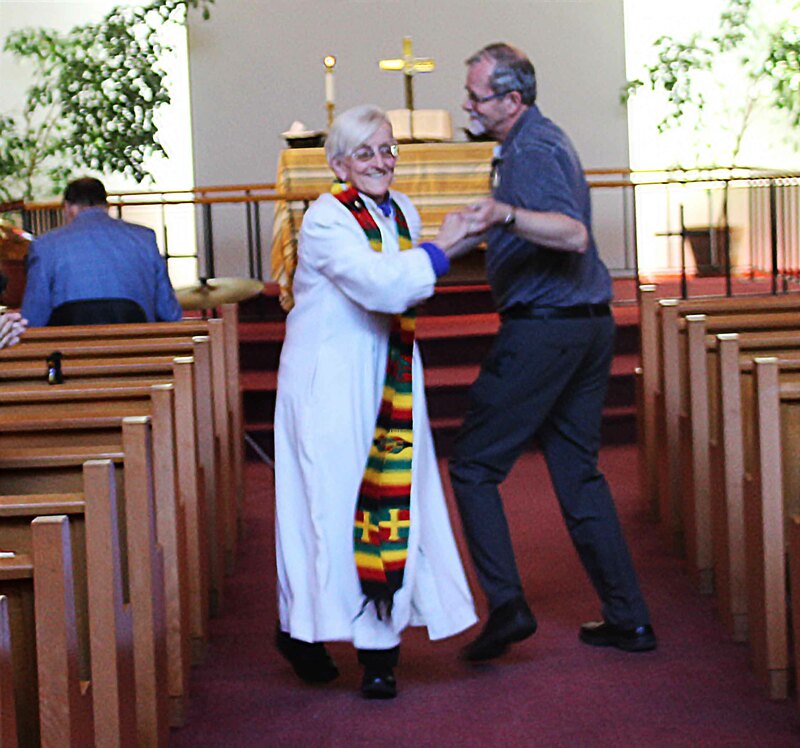 There was almost non-stop clapping in the pews and after the service ended, dancing in the aisles to the strains of “When the Saints Go Marching In”. 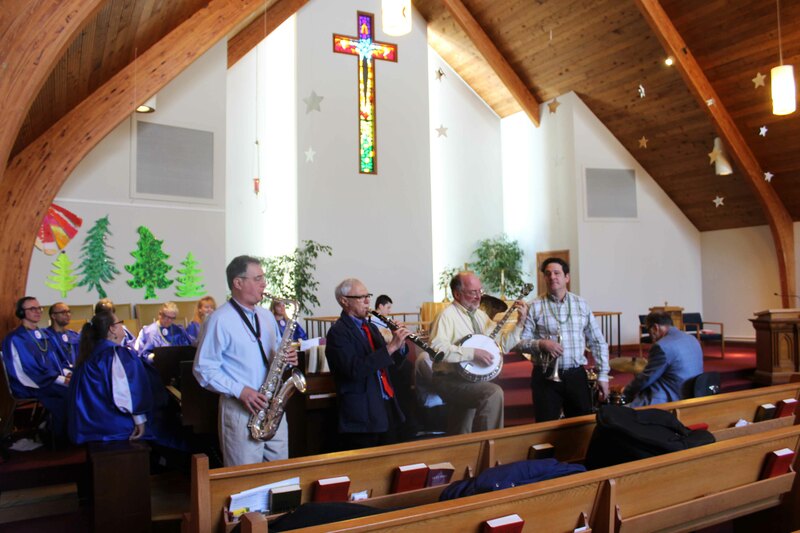 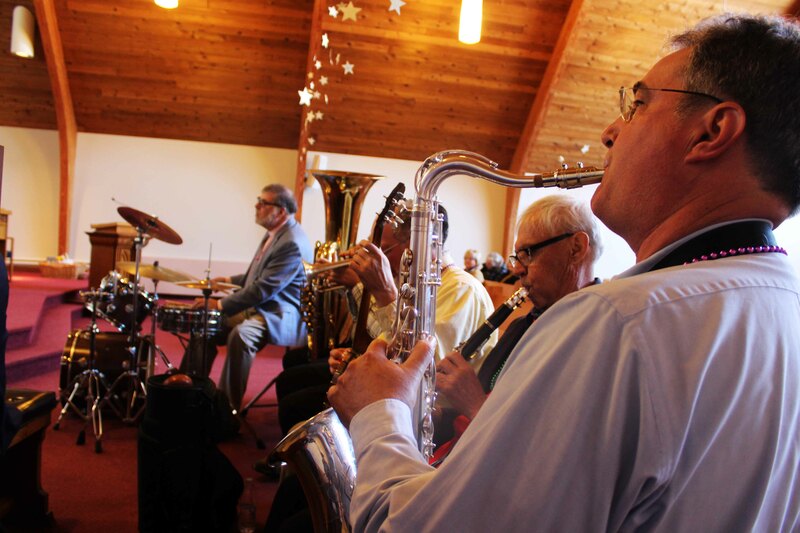 The jazz musicians included Ray Sapperstein on trumpet/cornet, Peter Lord on tenor sax, Peter Dunphy on banjo, Barry Daniels on clarinet, Tom Wilbur on sousaphone, Paul Aranson on drums, Tyler Rodenberger on guitar and Stephen Bither on piano. 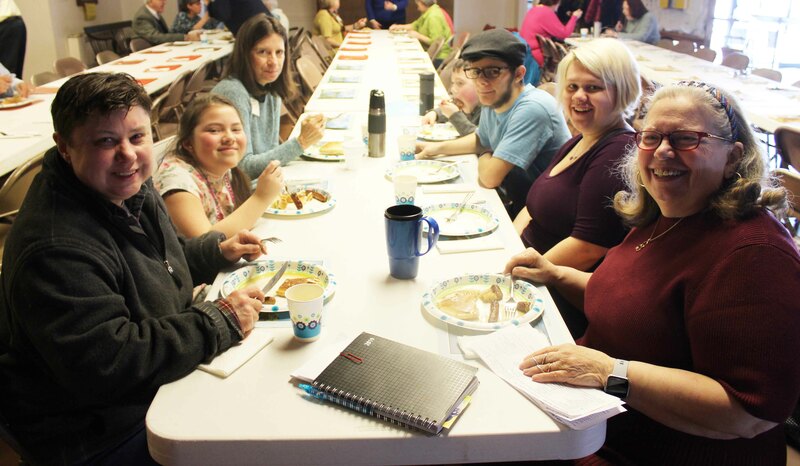 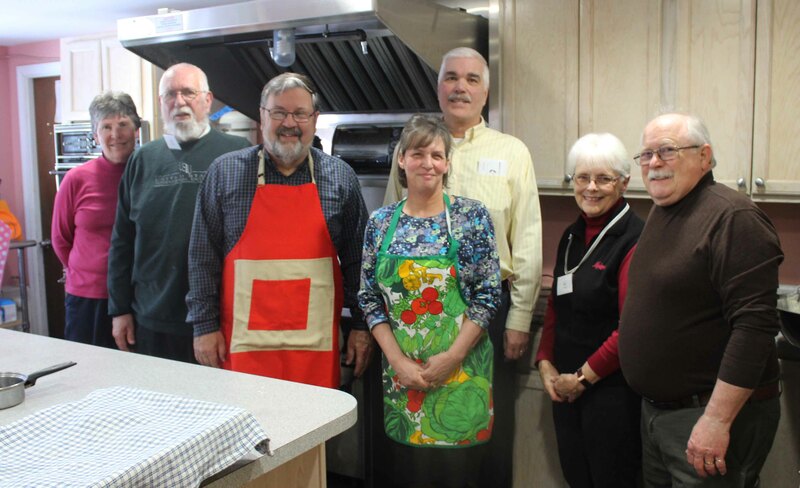 Following the service a pancake brunch was served by Steve Hill and an energetic crew. 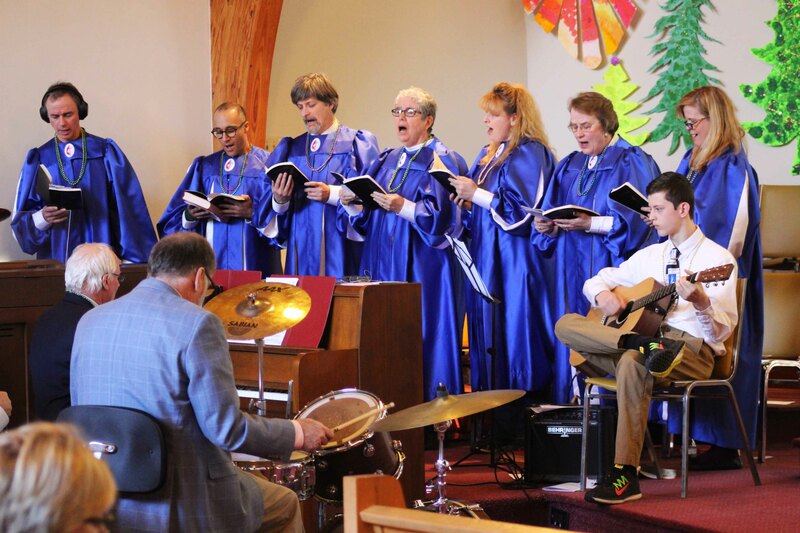 Thank you to all who made this special service a day when we all embraced “the power of music” and the way it elevates our quality of life.